20% off across all seven service packages, not including the Maintenance Service or the optional extras (Engine Bay, Soft Top Treatment and Glass Correction). Newman Detailing work all over South East London including; Lewisham, Lee, Sidcup, Mottingham, Eltham, Blackheath, Greenwich, Bromley, Dulwich, Forest Hill, Beckenham and further. Newman Mobile Detailing is a mobile car care firm operating across South East London and the boroughs of Bromley, Lewisham, Greenwich and Southwark. As a lifelong car enthusiast, David has always been passionate about maintaining and preserving classic and luxury vehicles. Now, you can benefit from his experience, knowledge and expertise right at your doorstep. 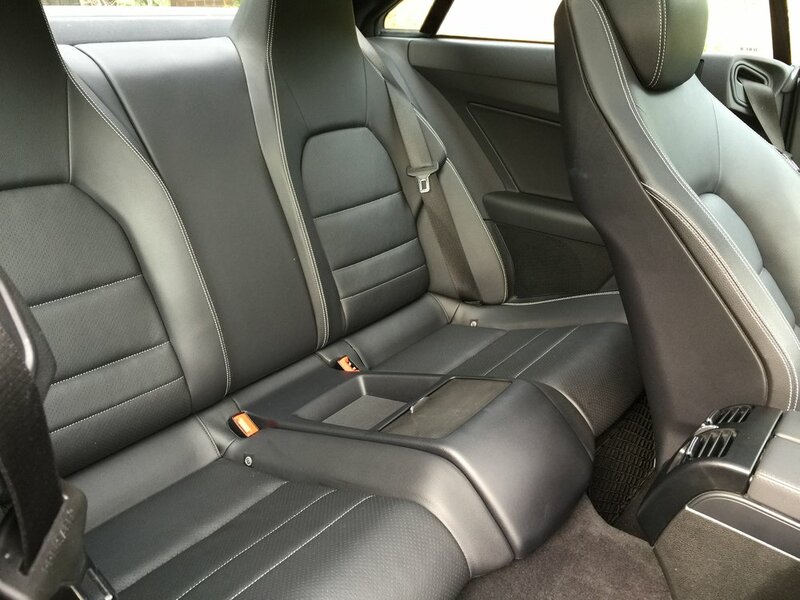 Newman Mobile Detailing, the business through which David breathes his passion for cars, offer specialised car care at a distinguished and uniquely customised level of quality service. 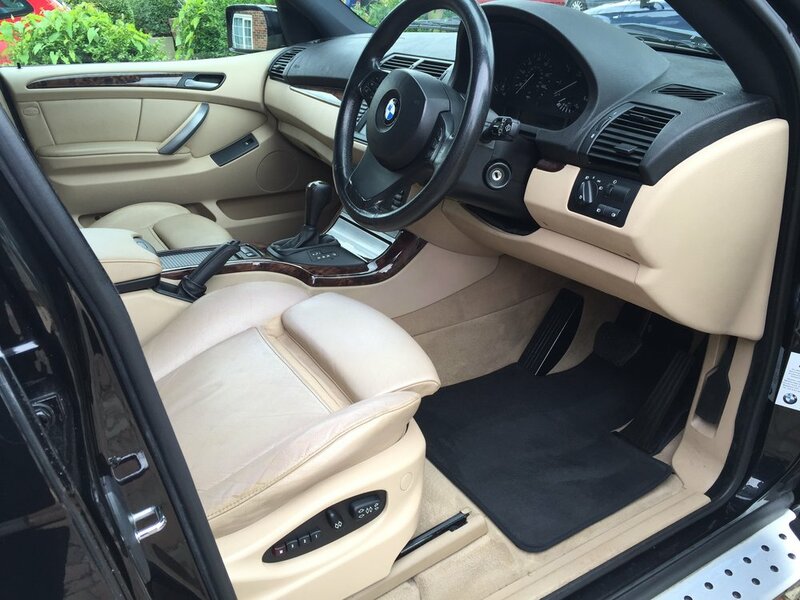 Professional, reliable and complete in their approach to car care, Newman Detailing offer the finest deep cleaning and protection services to keep your car performing well and looking superb. Their approach goes above and beyond the work of other 'car-wash' businesses, who are often to blame for surface issues both visible and not. As an environmentally-conscious company, the team at Newman Detailing use only the highest quality machinery and products, all carefully selected to help reduce their carbon and ecological footprint, and are proudly supported by The Prince’s Trust. "Car detailing helps me fulfil my passion and love for cars, from their design, technology to their speed and everything in-between." By appointment - simply give David a call to discuss what you're looking for, or contact him through his website.